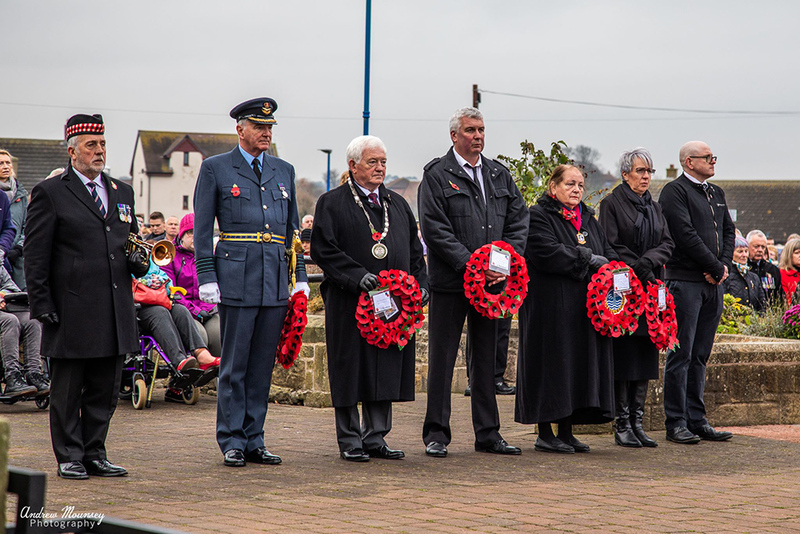 The people of Amble proudly paid tribute to the fallen of WW1, and honoured all those who have given their lives in armed conflict, with a series of poignant commemorative events, culminating in a fantastic firework display on the Braid. 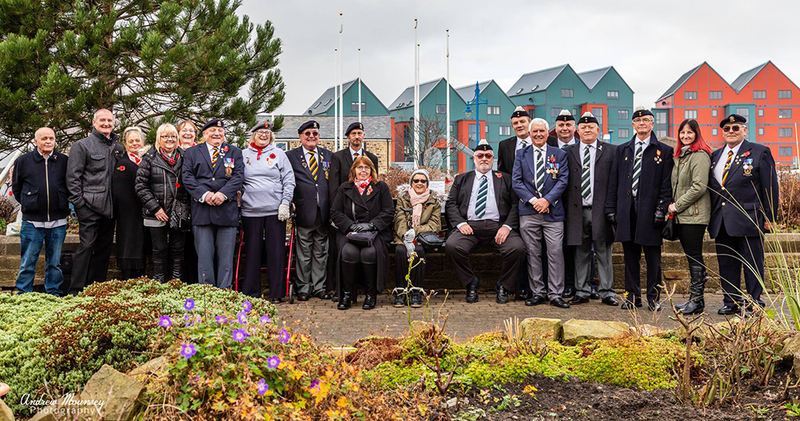 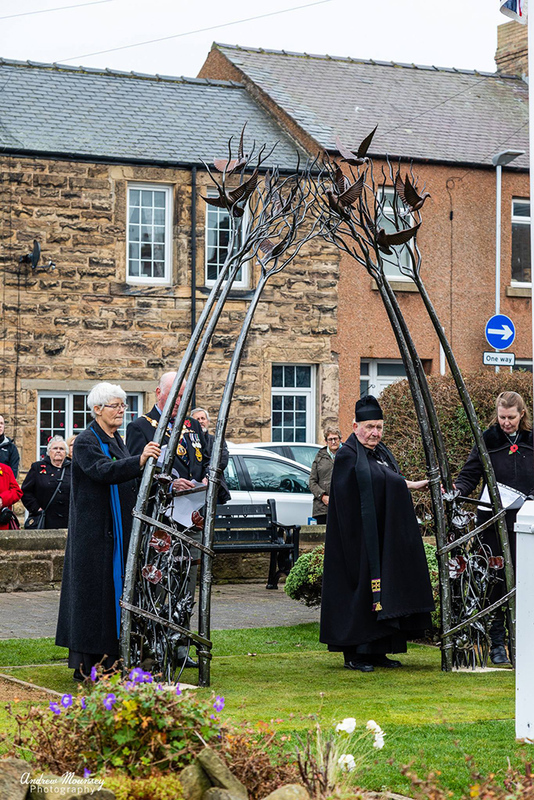 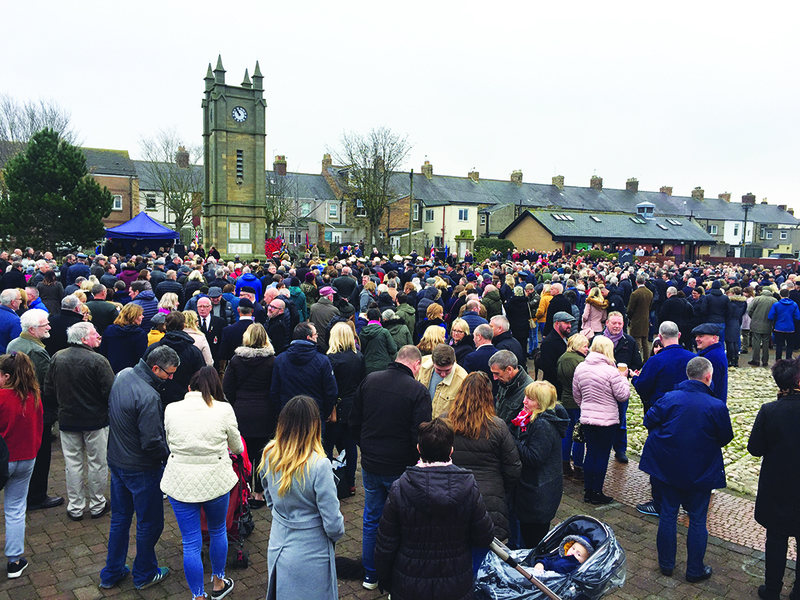 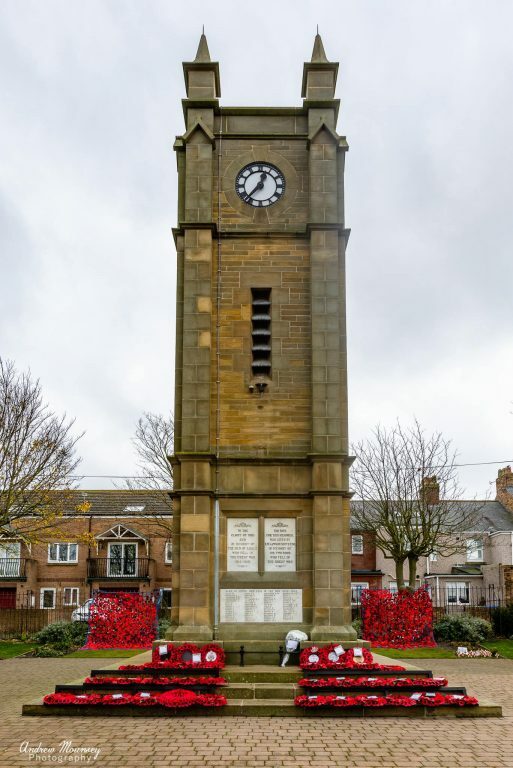 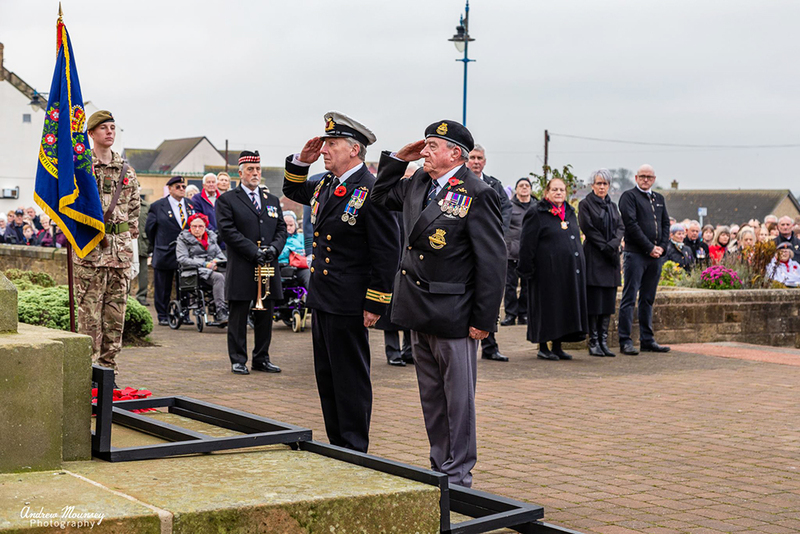 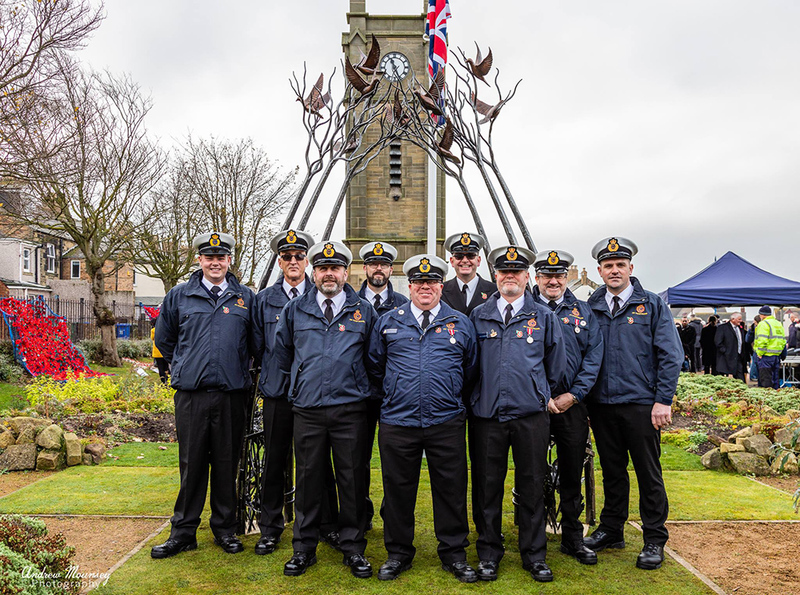 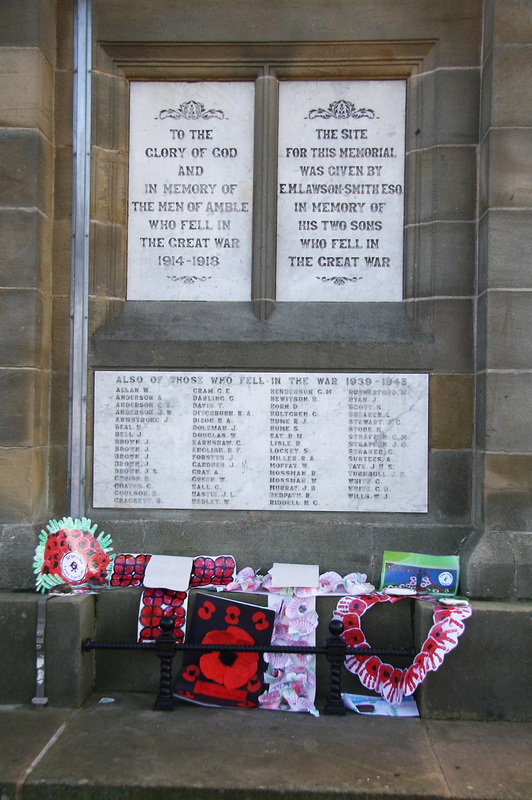 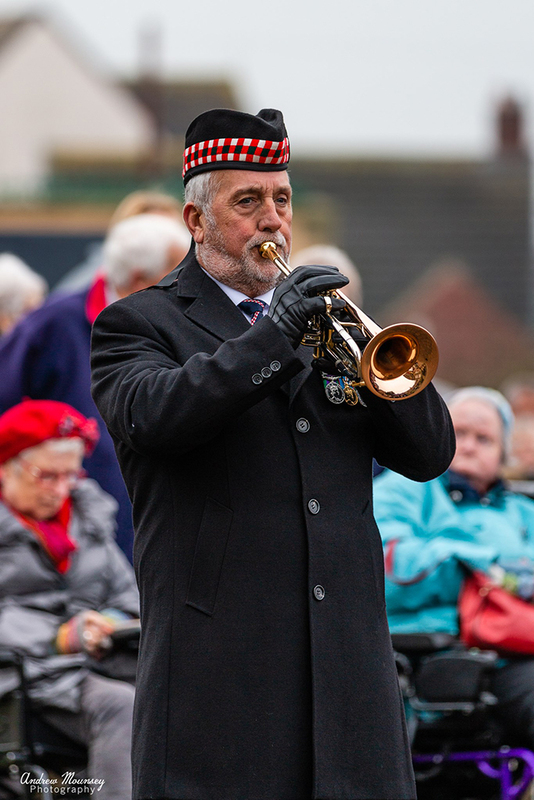 Amble Town Council were heaped with praise for the events, which included the rededication of the clock memorial, the installation of a peace sculpture in the Town Square, and for the Remembrance Day service and firework display which drew huge crowds. 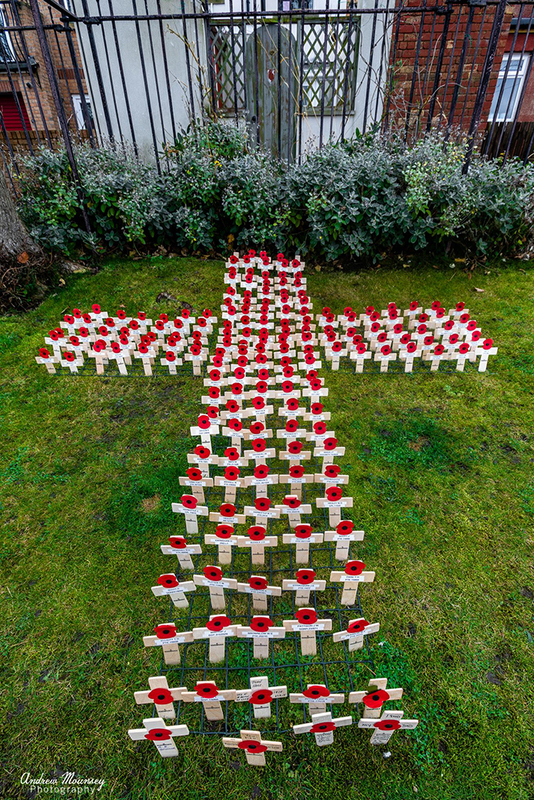 This year marked the centenary of the end of WW1, and many tributes had been organised. 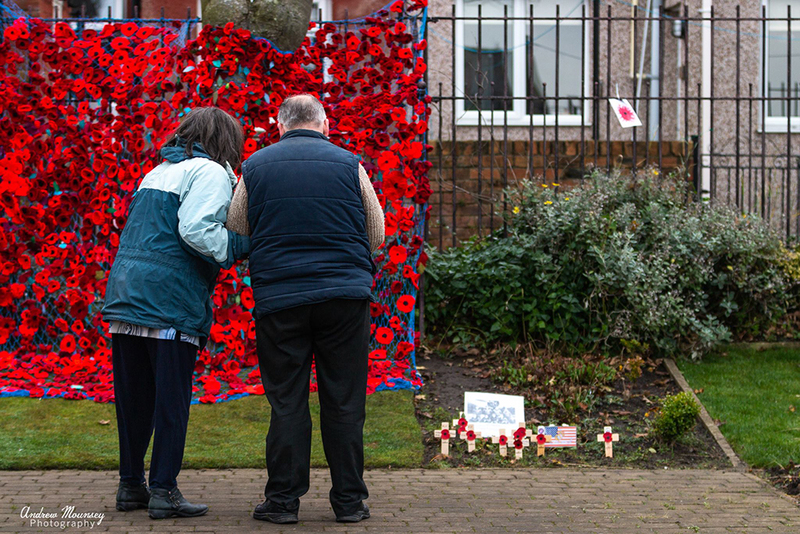 Hundreds of poppies were knitted, children made their own wreaths, and the community turned out in their hundreds, to honour the fallen, and to reflect on the importance of peace between nations. 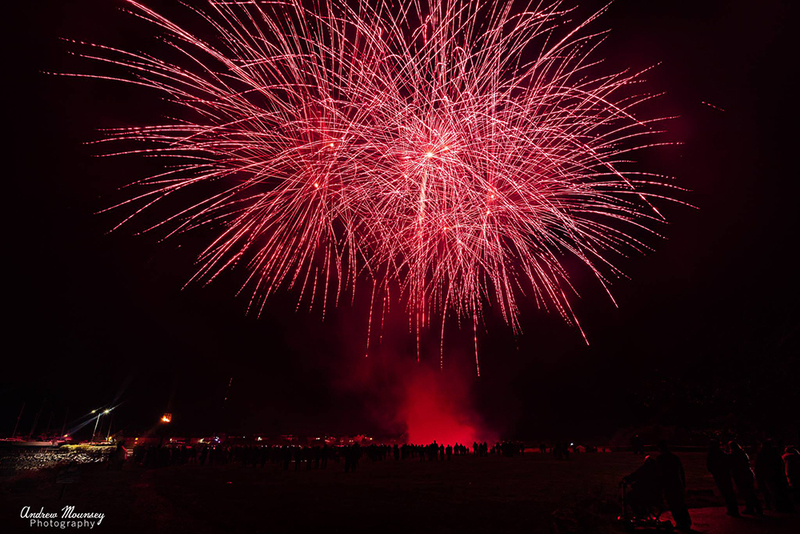 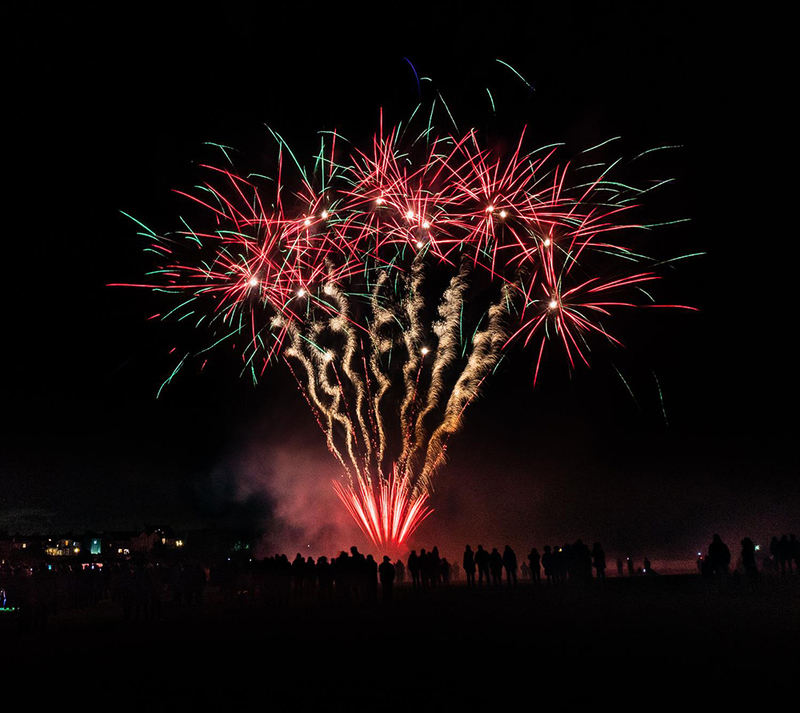 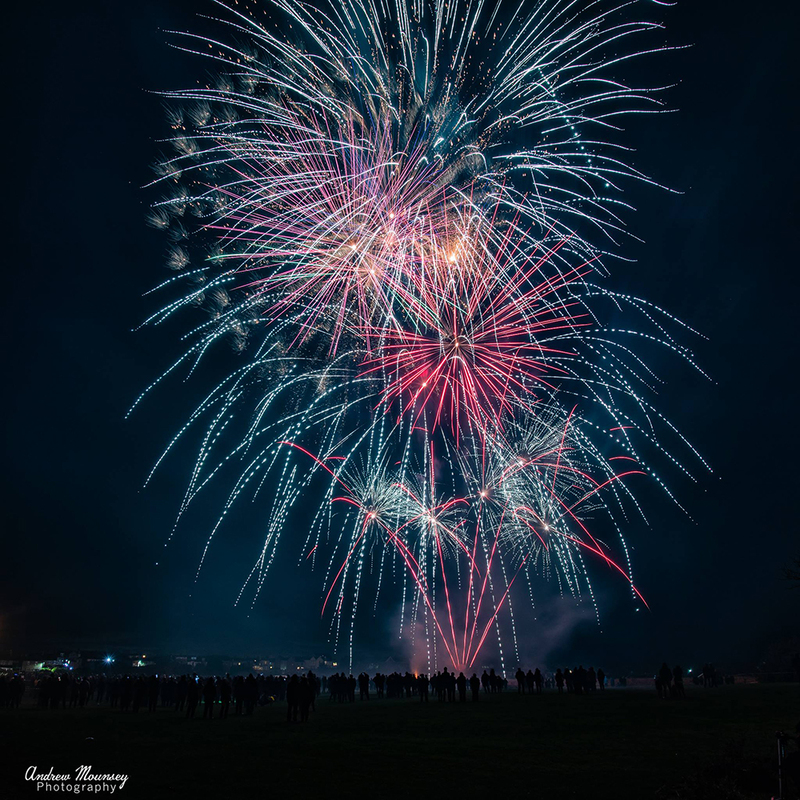 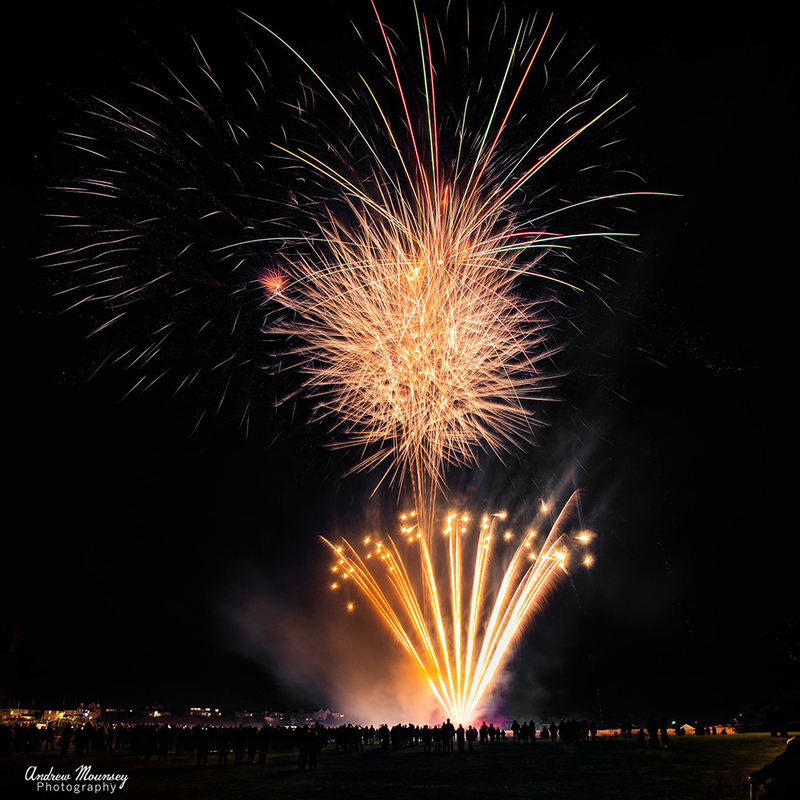 The £4000 firework and war -related music display, organised by a professional firework display company, was met with almost unanimous public approval. 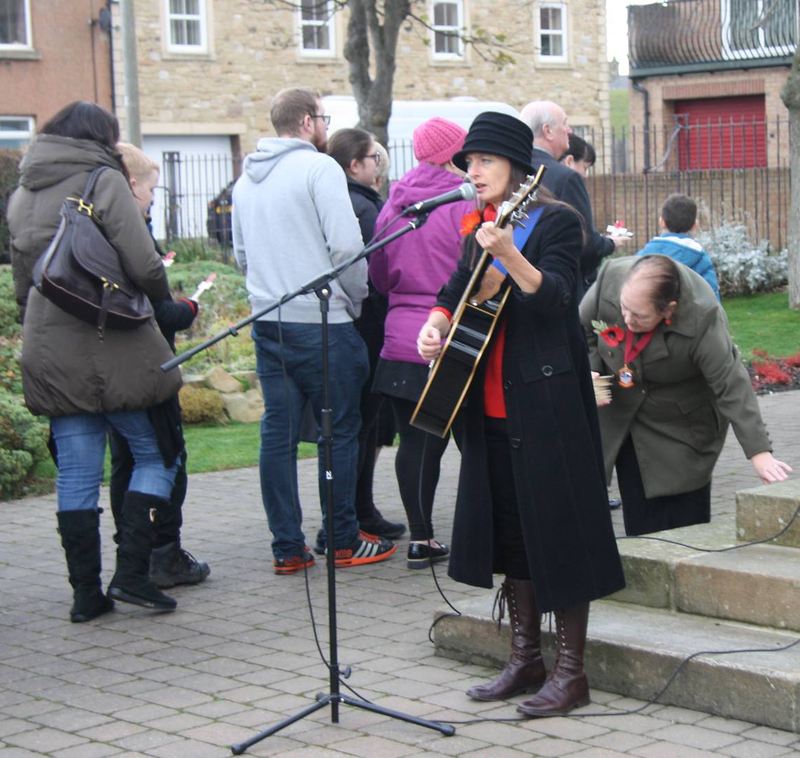 A specially written song was performed by Amanda Winn at the clock rededication, and on the Sunday, Ellington Colliery band played in the Dovecote Centre and on the Braid.